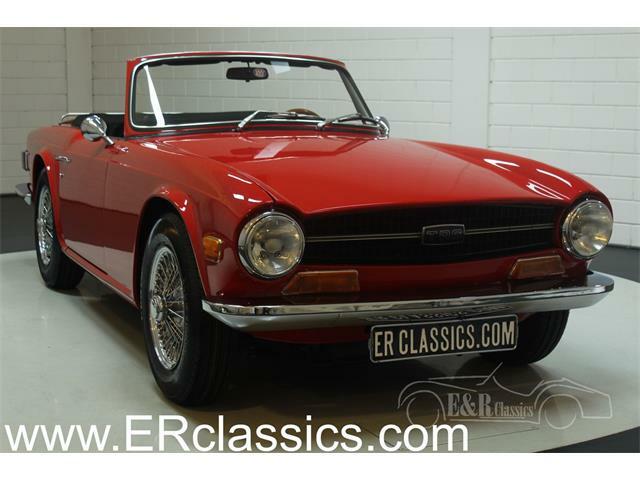 A vintage British roadster can be an expensive proposition both to buy and to service, especially if it has a six-cylinder engine. 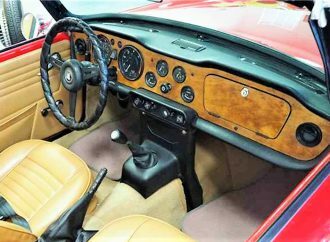 A typical Jaguar E-Type in driver-level condition costs a minimum of around $50,000, and even an Austin Healey 3000 will run you north of $35,000 for any car that can be driven immediately. 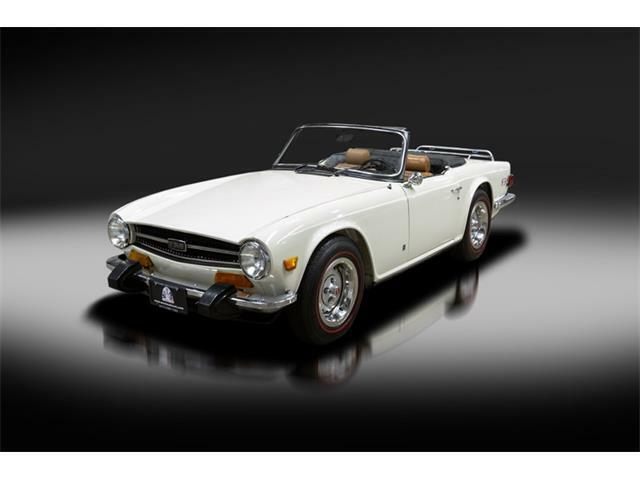 Happily, there is a six-cylinder British roadster that’s still affordable, the Triumph TR6, which offers about 60 percent in performance of an E-Type for as low as 20 percent of the price. 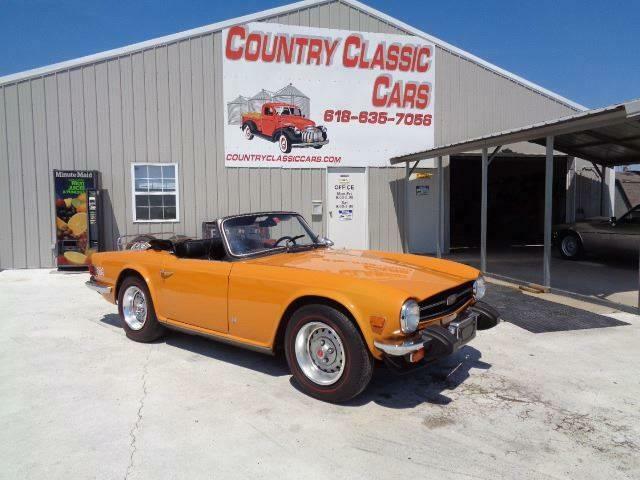 The Pick of the Day is this nice 1971 Triumph TR6 that is a very presentable driver-level car. 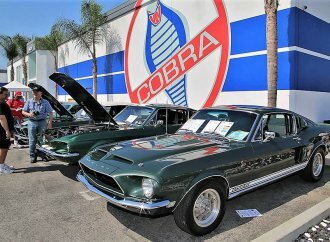 I can say that with confidence as I actually had the pleasure of seeing and driving this car while on a business trip to Austin, where it is located. 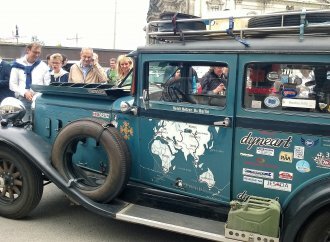 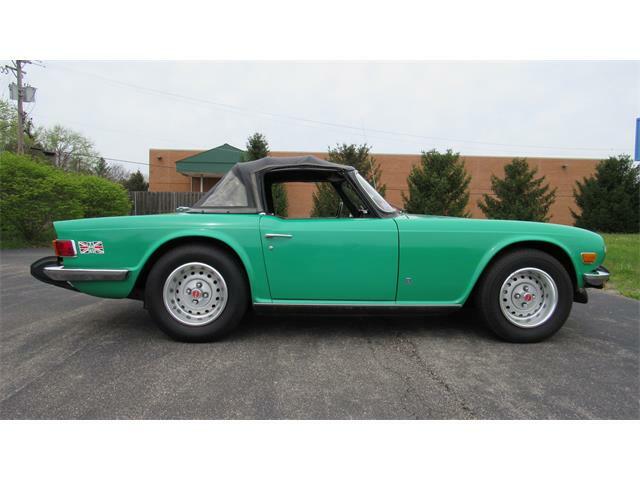 The Triumph has gone through an extensive rolling restoration, although it has not been completely done over, according to the dealer’s ad on ClassicCars.com. 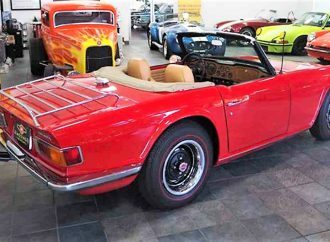 The previous owner had the cylinder head rebuilt with new valves and upgraded seats, the front end rebuilt, a new clutch slave cylinder installed, carbs rebuilt, radiator serviced, gas tank relined, new fuel pump installed, entire interior replaced, convertible top replaced, new OEM Red Line tires mounted including the spare, and the ignition upgraded to Petronix Flame Thrower, the dealer says. 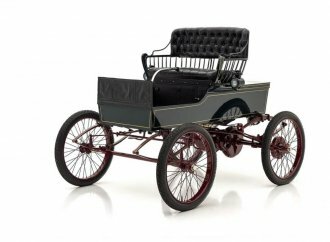 Best of all, the car was completely dismantled and stripped down to bare metal for its repaint. 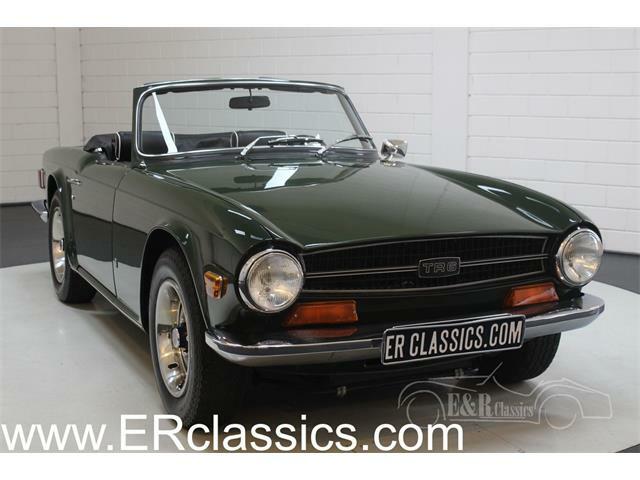 The result is a car with a nice driver-level restoration with a few needs left, but overall a well-presented car. 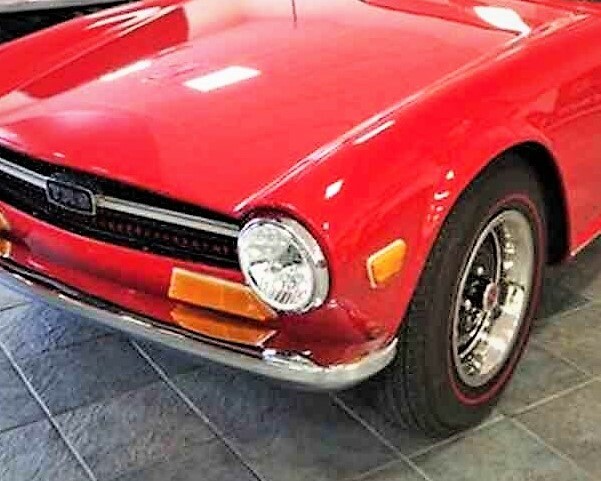 The body needs some adjustments to make it perfect fitting, something an owner could do with a set of wrenches. 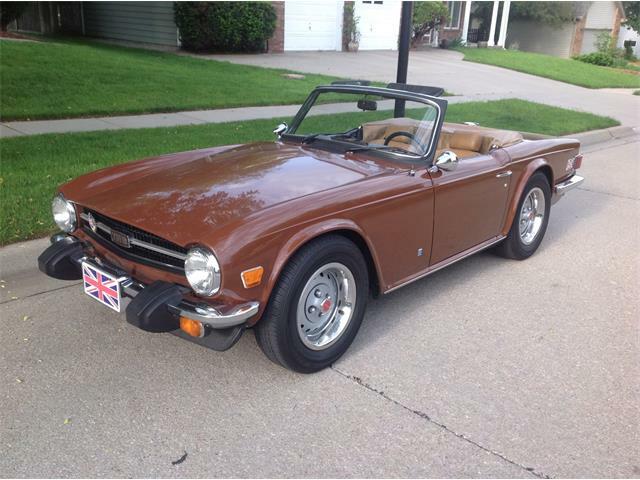 Every time I drive a TR6, I find that I want one again. 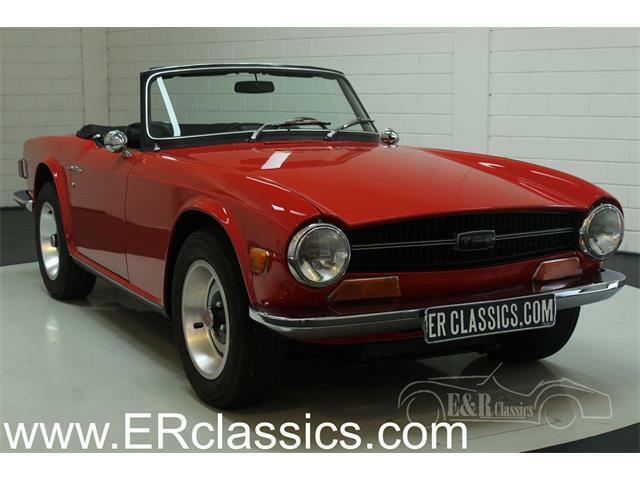 They are rewarding to drive, offering what is possibly the best small classic roadster experience. 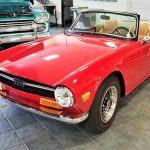 They have the performance of a more-modern car, good handling, a strong engine with a fantastic exhaust note, and affordable parts availability from a number of vendors, including Moss Motors, whose TR6 catalog is essentially a parts book for these cars. 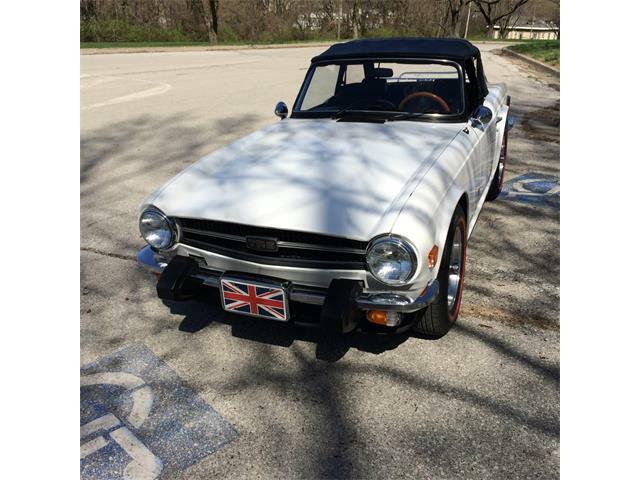 I had the opportunity to test drive this TR6 and was impressed with the power it had as well as how fun it was to drive. 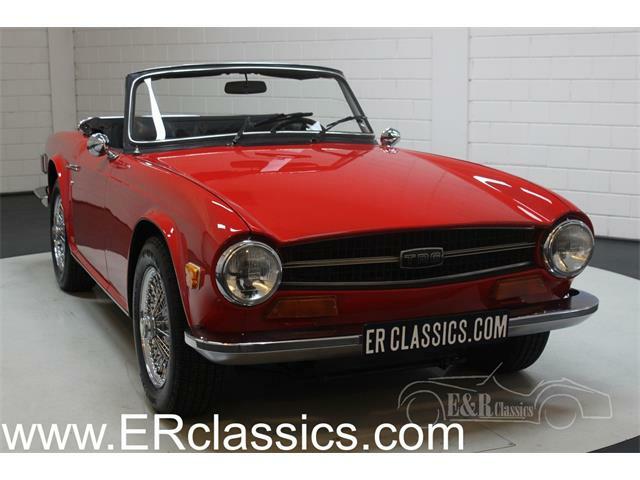 The car was rattle-free, and the steering and handling were exactly what you want in a well-sorted TR6. 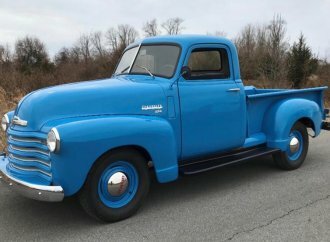 Overall, this was as good an example behind the wheel as it was to look at. 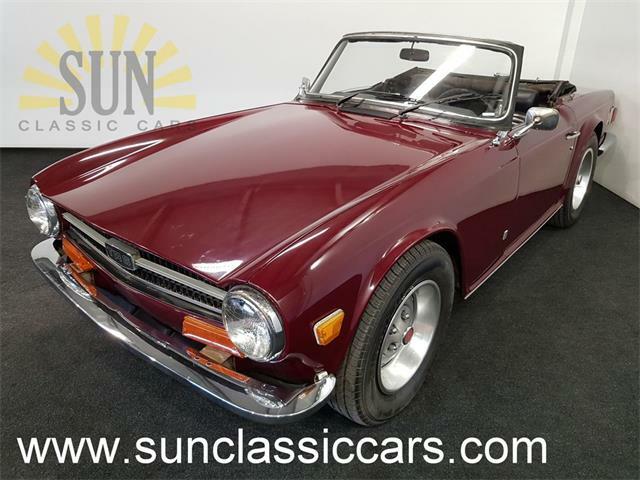 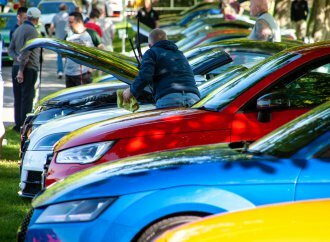 The TR6 also has its own national club, the 6 Pack, devoted to six-cylinder Triumph cars, that is in addition to the Vintage Triumph Register and the many local and regional Triumph clubs where you and a TR6 would be welcome on events. 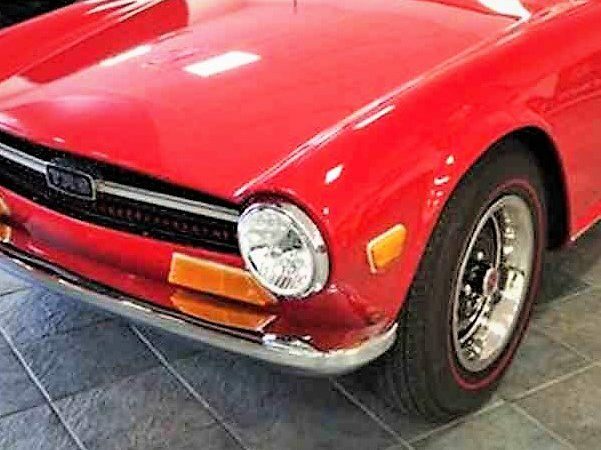 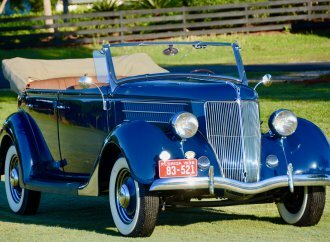 With an asking price of only $12,000, this car offers quite a lot of vintage sports car fun for the money.